Earlier today during a company held event, Amazon has announced five new products that are available today for pre-order and shipping out on October 12. While some of the products are being refreshed, there are some all new products in the line-up. 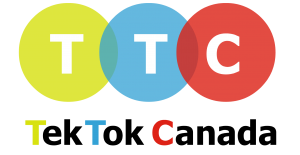 Here is what is coming to Canada. All-new Echo Show has a built-in smart home hub, plus all the glanceable features customers love about Alexa. 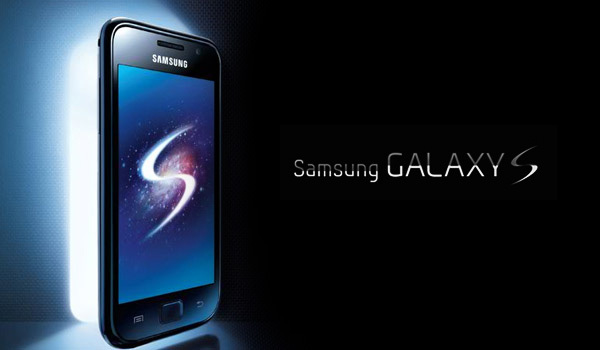 Although this is a 2nd Generation, its the first time the product is available in Canada. Also new are the updated speakers now offering dual, side-firing two-inch neodymium drivers that replace the front-facing ones that were below the screen on the older model. 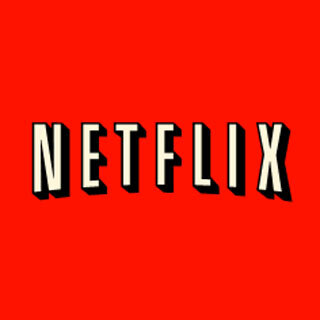 There also looks to be a partnership with Microsoft and introducing Skype for the Show, as well as Hulu (USA) and Youtube. SEATTLE—Sept. 20, 2018—Today Amazon introduced a new lineup of Echo devices, an Echo companion device, and a new Amazon Smart Plug, making it even easier to bring the features and convenience of Alexa to any room in the home. 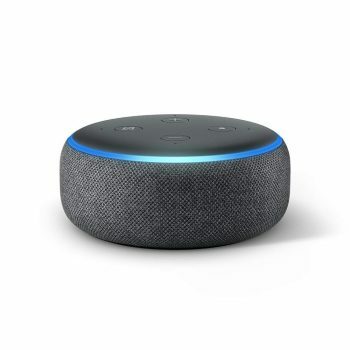 – All-New Echo Dot: The easiest way to bring Alexa into your home, now with a new speaker for louder and crisper sound, an updated fabric design, and still only CDN $69.99. – All-New Echo Plus: A simple way to start your smart home with a built-in Zigbee hub, plus an upgraded speaker and a new design, and still only CDN $199.99. 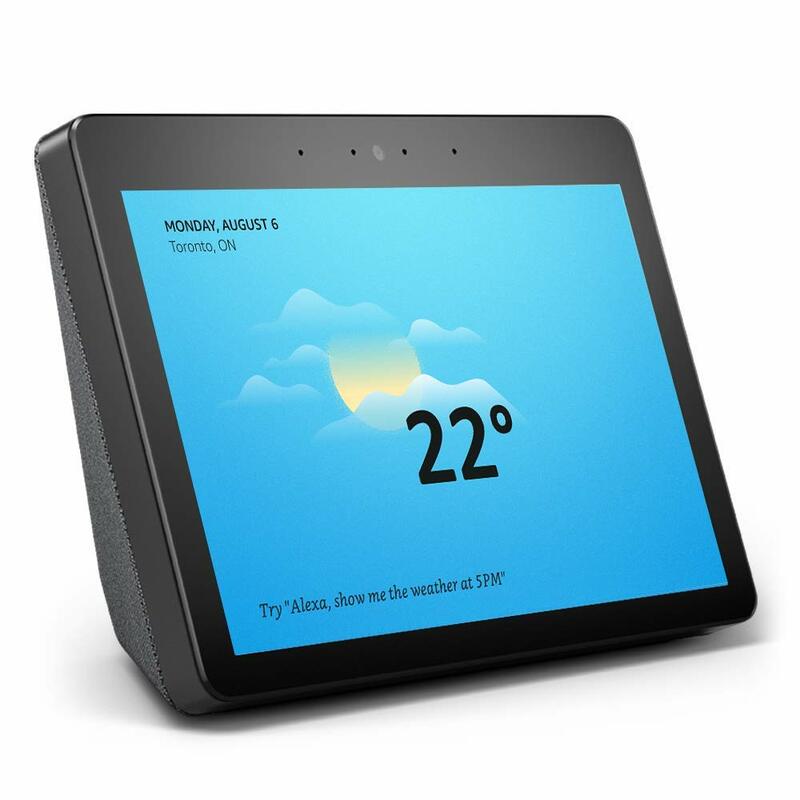 – All-New Echo Show: Powerful speakers, a stunning 10-inch HD display, and a built-in smart home hub, plus all the glanceable features customers love about Alexa for CDN $299.99. Read the press release in the press room. 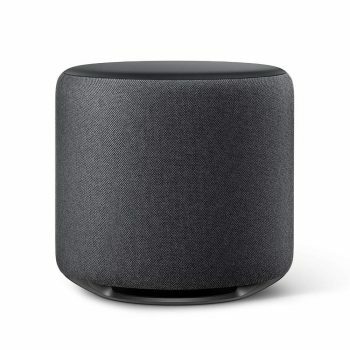 – Echo Sub: Add deep, rich bass to music playback on Echo devices for CDN $169.99. – Amazon Smart Plug: Control compatible lights, fans, coffee makers, and more for CDN $34.99. With its built-in Zigbee smart home hub, the all-new Echo Plus makes setting up compatible smart home devices easy. 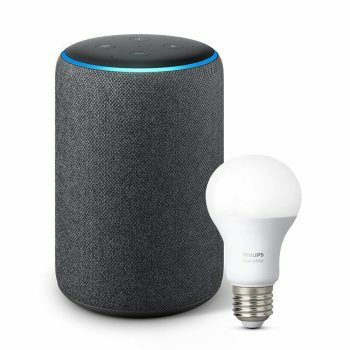 Just say, “Alexa, discover my devices” and Echo Plus will automatically discover and set up compatible lights, locks, sensors, plugs, switches, and more without the need for additional hubs or apps. Echo Plus now includes an embedded temperature sensor, so you can set temperature-based routines using other smart home devices. For example, when the living room reaches 20 degrees, Alexa can send a notification to your phone and turn on a fan connected to a smart plug. With Wi-Fi simple setup, you can automatically connect compatible smart devices to your Wi-Fi network and Alexa in a few easy steps. All you need to do is power on the smart device and it will recognize your Wi-Fi network and Echo device. Wi-Fi simple setup is available with new Echo devices and the new Amazon Smart Plug. 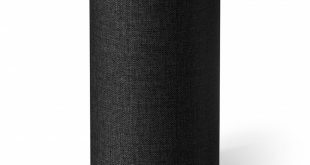 Echo Plus has a larger 63.5mm Neodymium woofer and increased back volume so that the bass feels stronger and the mids and highs are clearer. It also features an all-new fabric design and is available in Charcoal, Heather Grey, and Sandstone. With the Amazon Smart Plug, you can use your voice to control your lights, fans, coffee maker, and more. The Amazon Smart Plug is the first Wi-Fi smart plug to use Wi-Fi simple setup, making it easier to start – and expand – your smart home with connected devices. All you need is an Alexa-enabled device like Echo, Sonos One, or even just the Alexa app on your phone to get started. From there, easily set a routine that turns your lights on at 6:00 a.m. and your lights off at 10:00 p.m.; and with multiple Amazon Smart Plugs, you can control multiple outlets. Echo Dot, Echo Plus, Echo Show, and Echo Sub are available for pre-order starting today and will start shipping next month. 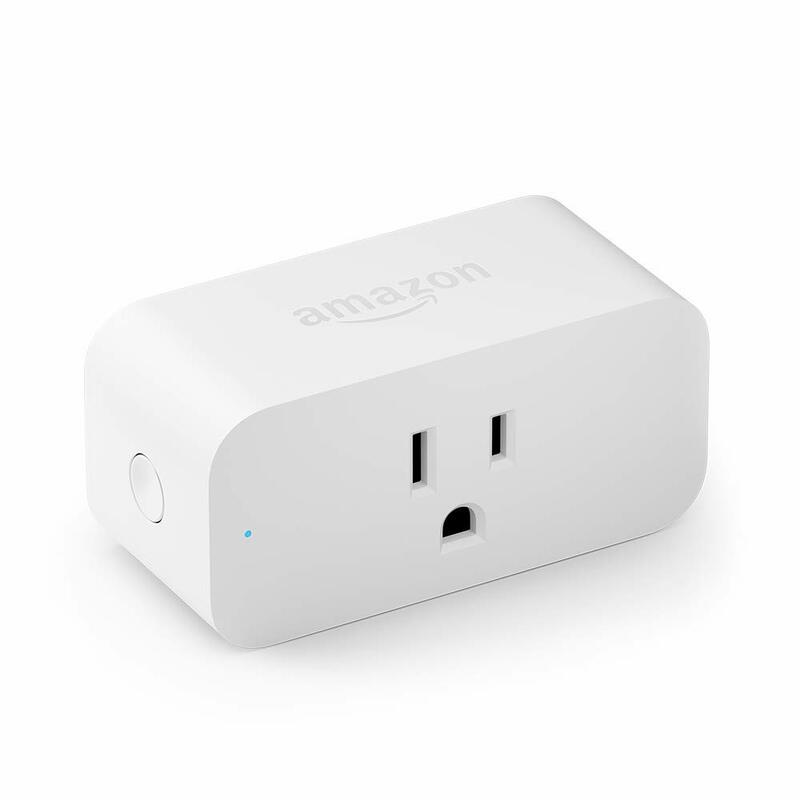 Amazon Smart Plug is available for pre-order starting today and will start shipping next month.